Tata wanted a unique way to showcase their new line of upcoming trucks. 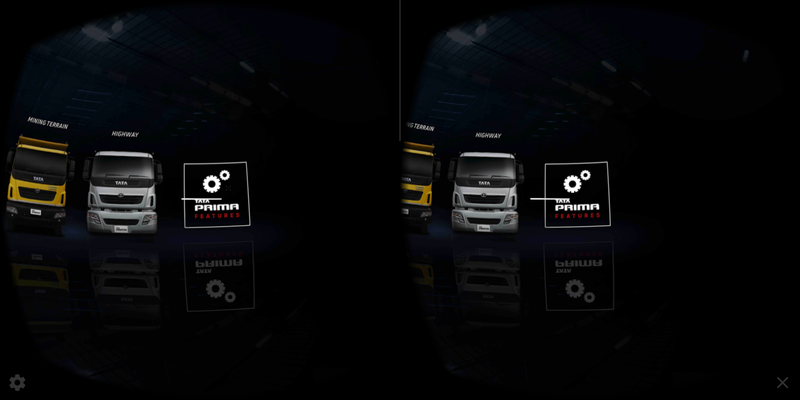 As it is difficult to bring all the trucks to all the different expos, they decided to leverage VR to brings all the trucks to its potential consumers. 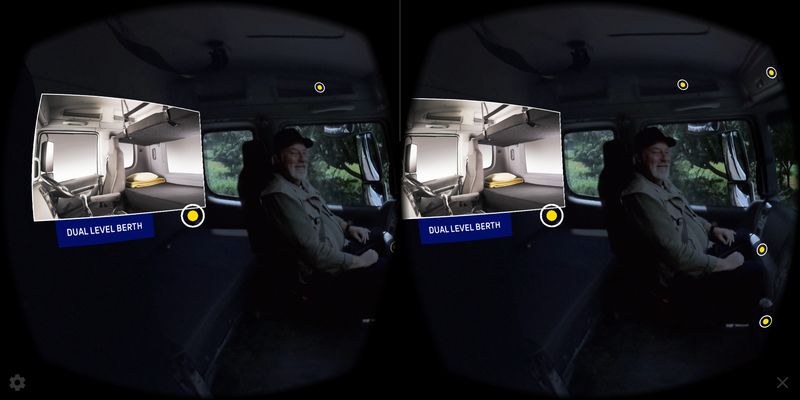 InCandelight shot 360 videos for each of the truck and we helped them create an interactive VR application that would showcase each of the truck based on choice made. 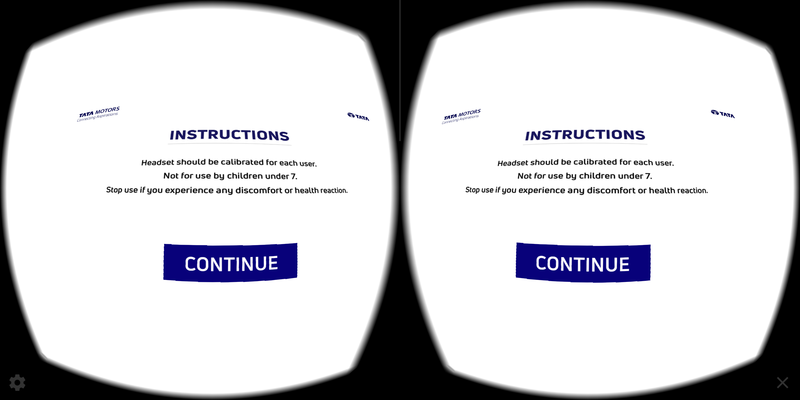 Also during the video playback we had placed interactive hotspots that would showcase features that needed highlighting. Videos that were being played were 3K insize but application was optimized to load those to reduce the load without compromising on quality of video. This was built using Unity & Daydream.